"Creating A Better Tomorrow For Those In HIS Service - TODAY!" 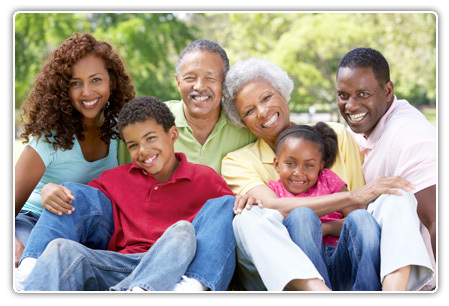 To provide the highest quality of retirement investment and financial security services available to the valued servants, employees and members of the African Methodist Episcopal Church by exploring and taking advantage of every available opportunity to promote the economic well being and financial independence of the church and those who serve and worship in faith. It's time to start thinking about retirement. Find out how easy it is to get started!